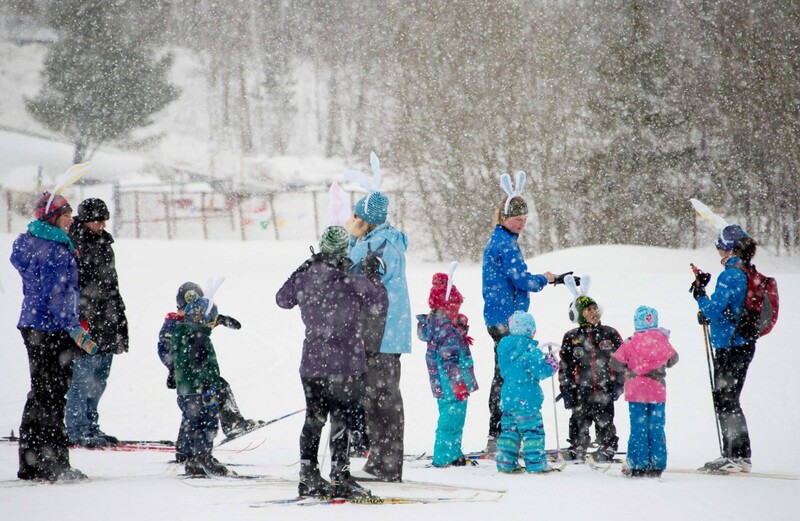 Registration for the annual Sofie Manarin Loppet will be open as of midnight tonight. Event and registration information is available by clicking HERE. This year’s edition will be held Sunday, February 17 at the LNSC trails. All participants – except for Kids’ Challenge – must register online PRIOR to the event. Kids’ Challenge participants can register in-person on the morning of the event. And we’re always looking for volunteers to help us organize a successful – and fun – event!